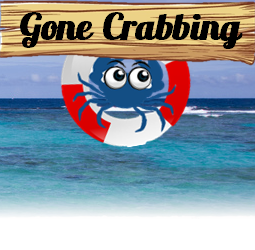 On this page, you will find a list of popular crabbing locations. By no means is it comprehensive. But if you know about a good crabbing place, submit it to the interactive map below by clicking the “Add” button at the top right of the map.